Boxcar 8780 (date and location unknown). 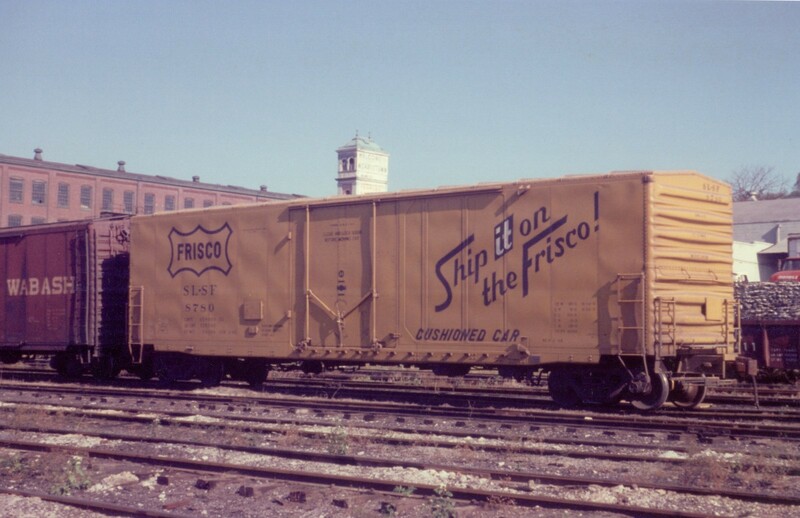 This entry was posted in Donated Images, Rolling Stock and tagged 8780, Boxcar. Bookmark the permalink.